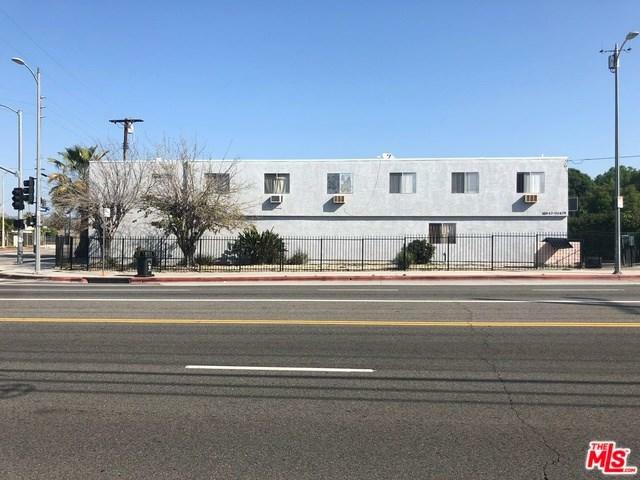 Presenting the sale of 20463 Vanowen St. 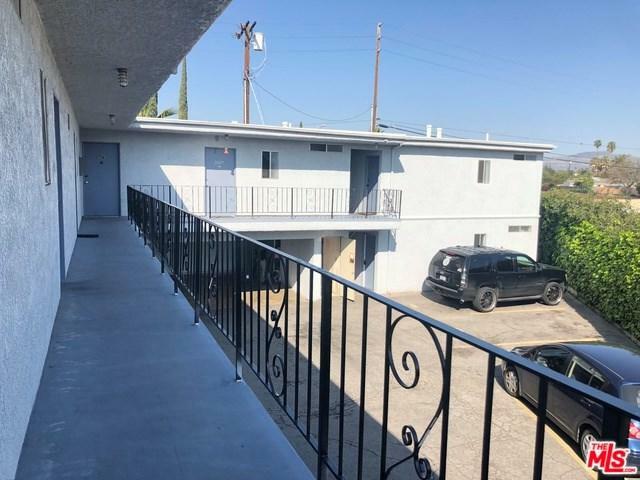 The subject property is comprised of (9) one bed/one bath units with onsite parking. 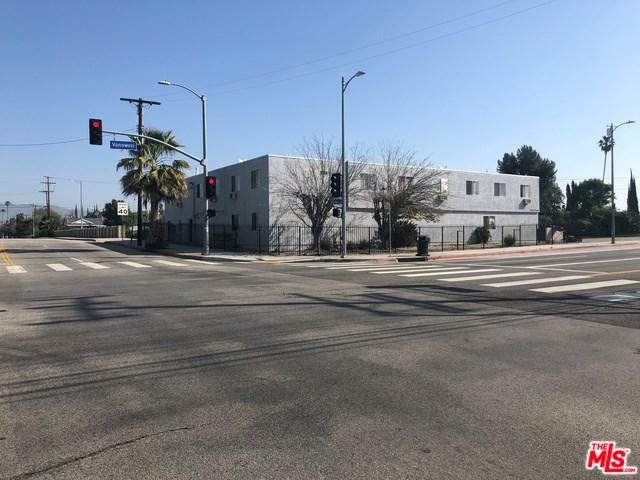 The property was constructed in 1979 and therefore is NOT subject to rent control. Every unit is separately metered for gas and electricity. 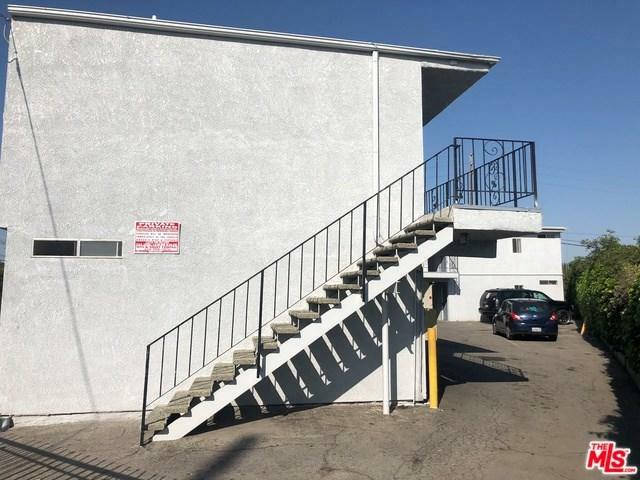 This would be a great intro property for any investor that desires to enter the multifamily business or a great addition to any existing investor's portfolio.The property is conveniently located on the corner of Vanowen St. and Mason Ave in Winnetka, CA; within close proximity to Pierce College, West Field Topanga and the Village, and Warner Center.